Leading Manufacturer of roller conveyors from Hyderabad. 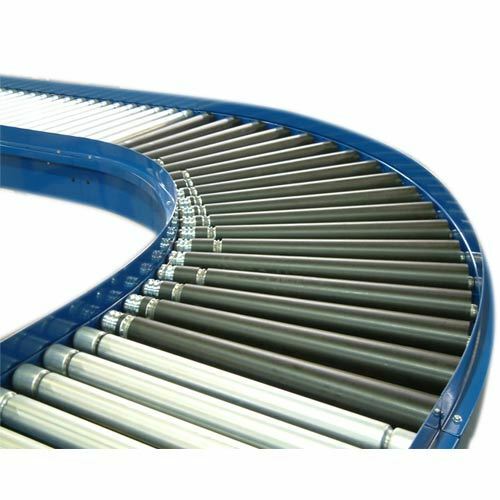 We are the dynamic, business-oriented organization, ranking among the utmost entities in providing Roller Conveyors. These roller conveyors are used in various industrial sectors for its vast area of applications. We use excellent quality material for designing these roller conveyors in adherence to set industrial norms. Furthermore, our roller conveyors are examined by quality inspector to guarantee its flawlessness. Customers can avail these roller conveyors at most affordable prices from us.